A new character for the million-unit selling Talisman PC and mobile game will be launched on June 10th thanks to a fantastic collaboration between Nomad Games and SpecialEffect, the charity which helps people with physical disabilities enjoy games. The new Shaman character will be available as DLC from this week and is the result of a competition which Nomad Games launched earlier this year in conjunction with SpecialEffect. 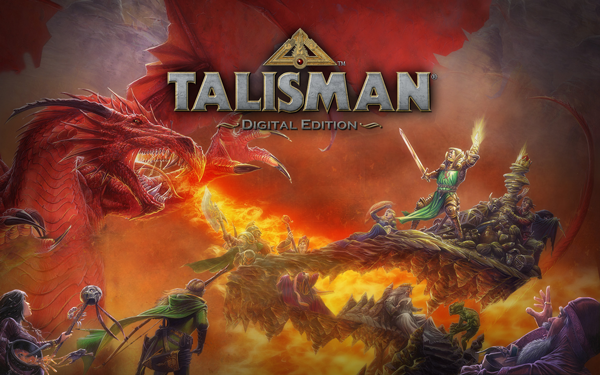 Fans of Talisman were invited to submit ideas for characters, with the winner voted by Nomad Games’ enthusiastic community. US-based Graham Zaretsky was the winner of the fiercely-fought competition, with his ideas then brought to life by three artists and gamers supported by SpecialEffect, namely Amandeep Singh Heer, Ben Clark and Gareth Garratt. The three produced sketches and collages to develop the look and feel of The Shaman. This week Zaretsky, plus Singh Heer, Clark and Garratt will see her brought to life in the game, with The Shaman available to download for £1.49, with revenue raised from the DLC going to SpecialEffect. In addition, fans of the PC sku will be given the opportunity to choose what they pay for The Shaman character, with Nomad Games hopeful that its loyal community of Talisman fans will raise even more money for SpecialEffect. “We’re delighted that The Shaman will finally be available for Talisman,” said Don Whiteford, MD of Nomad Games. 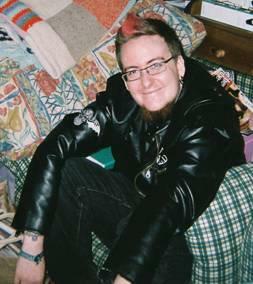 “She’s a very special character, given that she’s been created jointly by the Talisman community and SpecialEffect. SpecialEffect’s Fund Raiser Nick Streeter added: “We can’t thank everyone at Nomad enough for this brilliantly original way of supporting our work, and for their team to involve some of the people we help in the design process was a magnificent gesture. 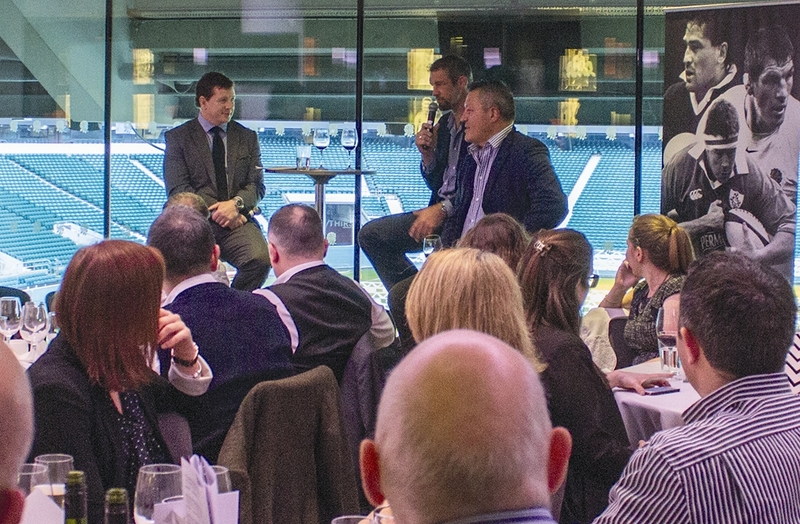 A fundraising lunch, with rugby legends Paul Wallace, Simon Shaw and Zinzan Brooke, raised £22,484 on the day through donations, raffles and auctions for the gamers’ charity, SpecialEffect. The three former International players were the guests of honor at the inaugural Legends Lunch in aid of SpecialEffect, held at Twickenham Stadium last month, and they entertained an audience of 120 guests with tales of sporting and not-so-sporting experiences on and off the rugby field. Paul (former Ireland International and British & Irish Lion), Simon (former England International and British & Irish Lion) and Zinzan (former All Black International) were delighted to be able to assist the charity which provides life changing support through the use of leisure technology, to enhance the quality of life for people with severe physical disabilities. The event was organised by Limelight Interactive, and it is hoped to be an annual event. Donations to GameBlast, the UK’s biggest charity gaming marathon weekend, have already exceeded the £70,000 raised in the 2014 event. Over £80,000 has already been pledged in online and offline donations, with more still to come. The final total will be announced at the beginning of March. Last weekend saw thousands of gamers from across the world take on gaming marathons of up to 48 hours to raise money for gamers’ charity SpecialEffect, who help people with physical disabilities to be included in the gaming community. Hundreds of individuals and teams across the world took part, and over 50 companies from the games industry backed the event including GAME, Ginx, Twitch, Jagex, SEGA, Bossa, KING, Bethesda, Gamer Network, Frontier, Team17, Radiant Worlds, Fragers and Insert Coin. SpecialEffect’s own 24 hour livestream event, GameBlast LIVE, comfortably broke its £5k target. The event saw UKIE CEO and SpecialEffect vice President Jo Twist beat BBC technology presenter Kate Russell in an eye-controlled racing game challenge. Kate then played Elite Dangerous for 12 hours and raised £12k, including a £10K donation from BT. Jagex ran a spectacular 24 hour livestream from their Cambridge HQ that attracted thousands of Twitch viewers, as did the streams from GAME and Ginx. Their caring work helps people with disablities play games and interact with their friends in an enjoyable way. Following the challenge put out by SpecialEffect a few days ago, I got in contact with them to tell them what amazing work they are doing. They responded by sending me some of their cases which I would like to share with you.